My posts were unique & real , so spontaneous . I have so many mistakes , I have been posting about stuff , that I will never share with anyone now . sorry guys but I am overwhelmed . The only thing that makes me upset , I realized that I grow up , a lot , my mentality , the way I think are totally different . 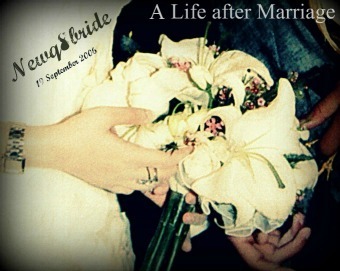 I realized too that , I am grateful for every memory , incident & situation I've been through , I loved my life after marriage & I still do . I can`t explain the sensations I felt while reading mt memories , This is the main reason why I used to post about my life , So as I did today after all these years , going through my life again . Oh please God , I wish I could keep posting too often again . I am blaming myself , that I cared a lot about the society , about useless people judging me making me too careful before I post a word , why should I care ??? 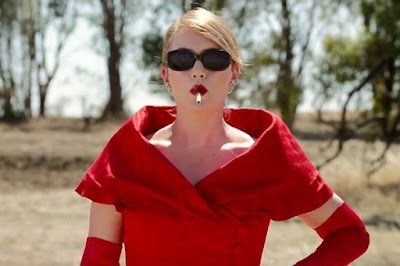 Yesterday I`ve been watching Kate Winslet movie The Dressmaker , a movie that will make you think about burning your sick society , you have to watch it , I don`t want to ruin it for you guys . Anyway , I am already burning my society , but I guess I should wake up & get back to my blog .